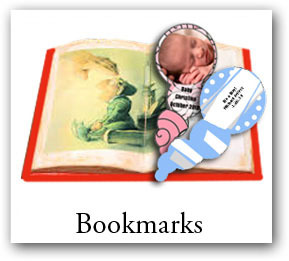 People pride themselves on making sure all gifts and favors are of the highest quality. 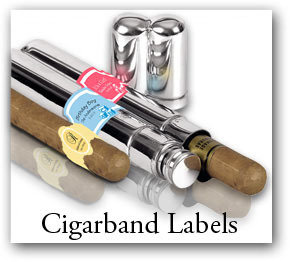 That's why Labels On The Fly carry only the highest quality items so your final product can look its best. 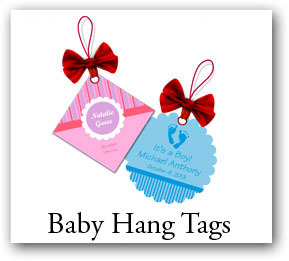 You will impress your guests when you give them a baby shower favor that has been personalized with a photo baby label or a gift tag. 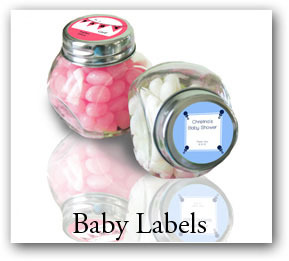 We carry a large of variety of wine labels that can be customized for the shower as well. 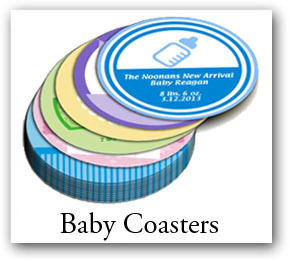 And why not set the table with a personally designed coaster commemorating the special day. If it is an especially hot day you may want to move the shower outside. 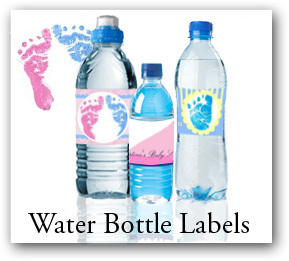 For that we carry specially designed bottled water labels that are water resistant. 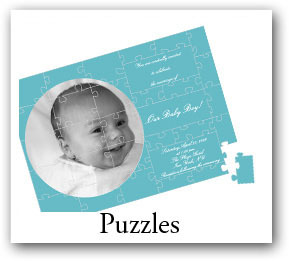 If you need special wrapping for the baby favor you can customize our gift boxes . It is easy to change the colors of each box, upload a photo and select your fonts and text. 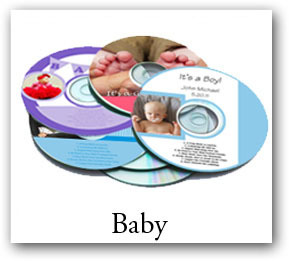 We have a lot of different shape and sizes for you to choose from. For the young child's favor you may want to create a cookie or candy bag. 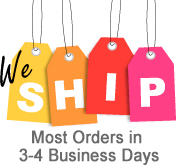 For that we carry a wide variety of unique bag toppers.